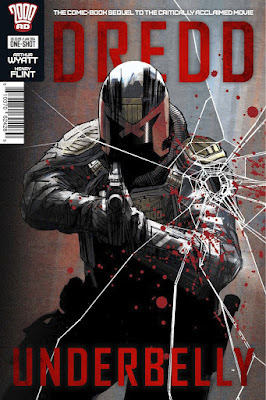 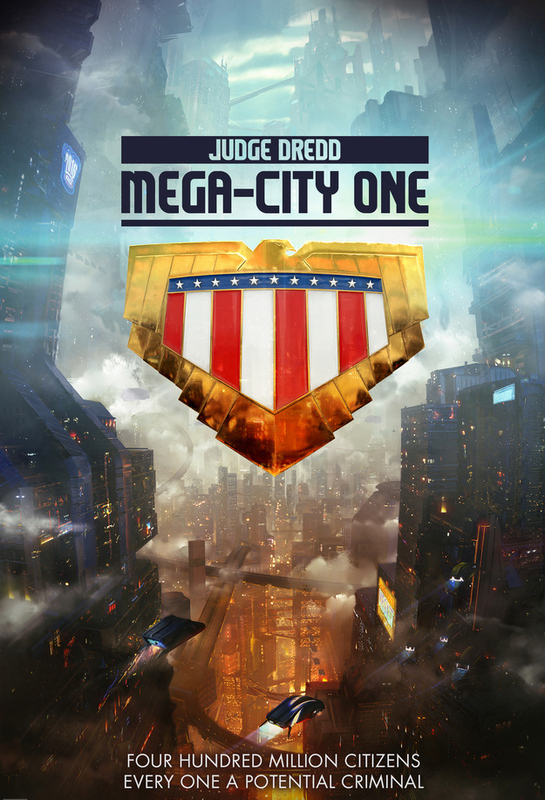 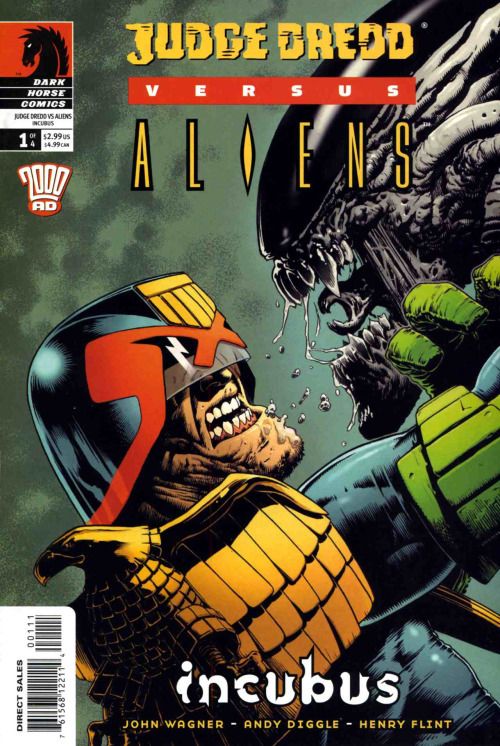 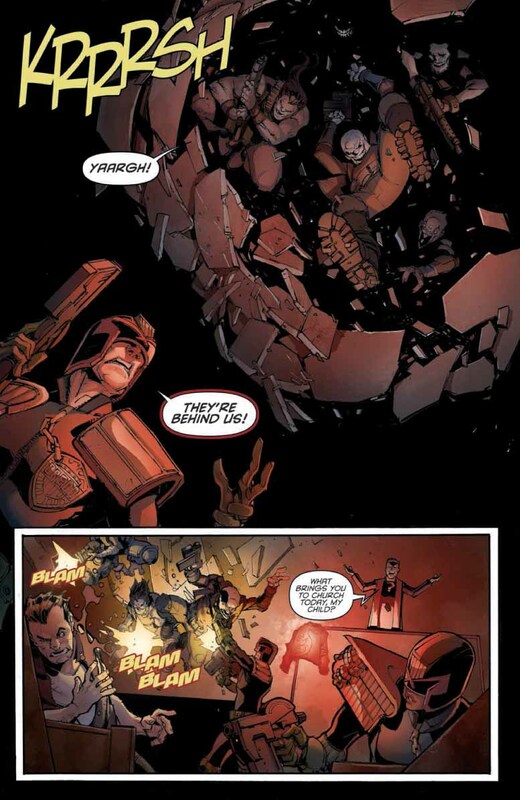 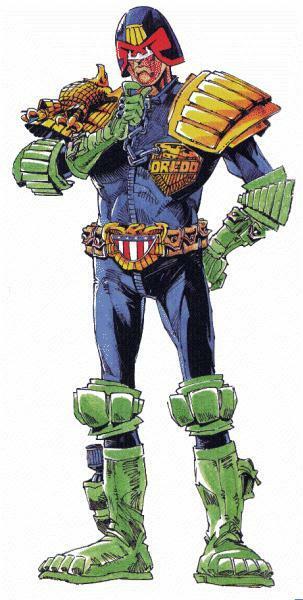 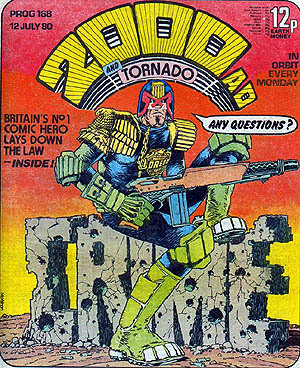 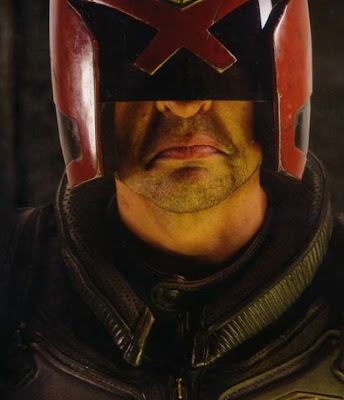 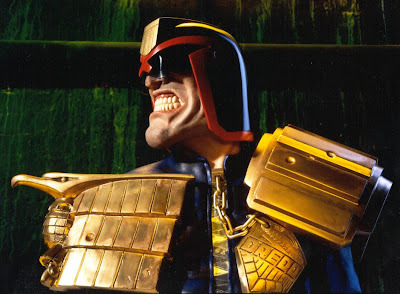 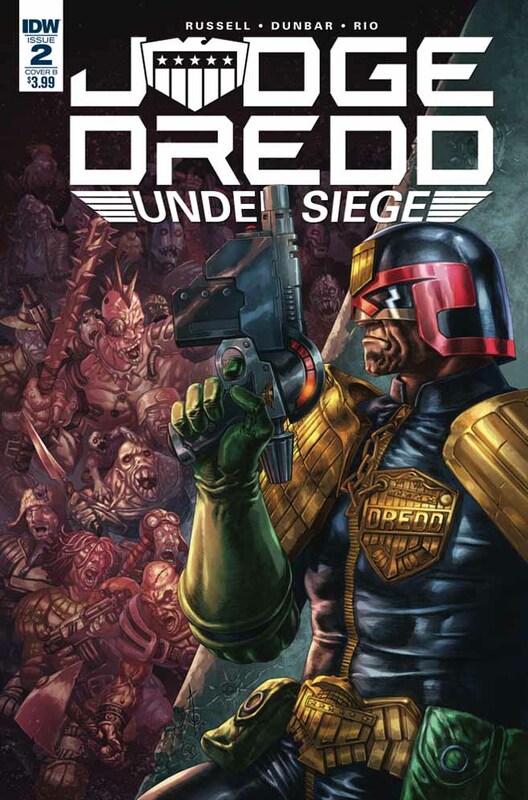 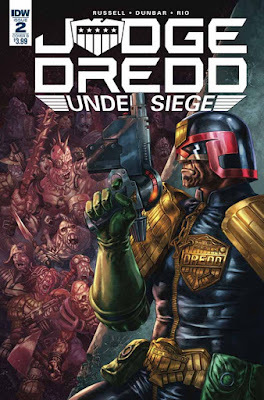 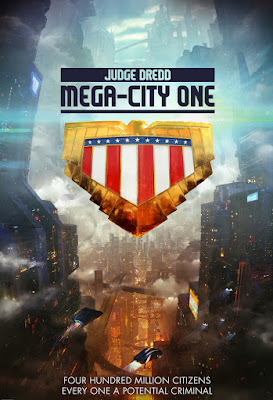 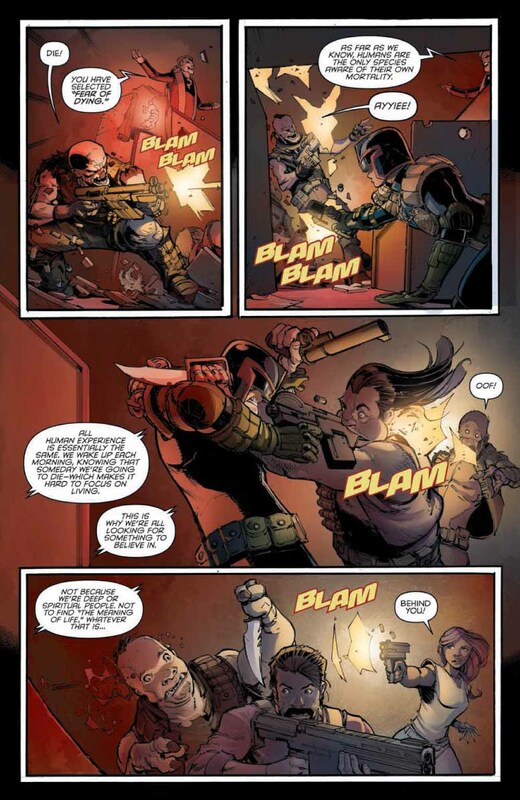 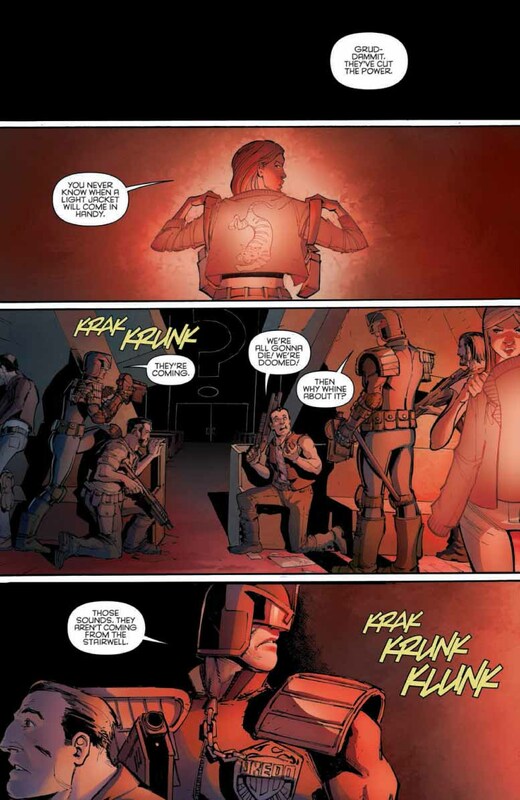 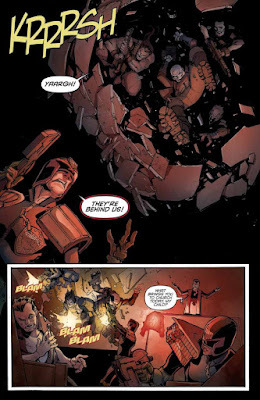 "...that must be contained at all costs..."
"'Judge Dredd: Mega-City One' is set in a future where the East Coast of the US has become a crowded and crime-ridden megalopolis. 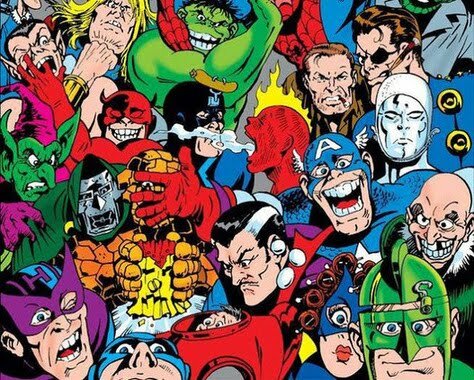 It will be an ensemble drama about a team of 'Judges' — futuristic cops invested with the power to be judge, jury, and executioner — as they deal with the challenges the future-shocked 22nd century throws at them..."
The series will be produced by IM Global Television president Mark Stern, CEO Stuart Ford, and Rebellion's Jason and Chris Kingsley, who along with Ford were also executive producers on the 2012 "Dredd" feature starring Karl Urban. 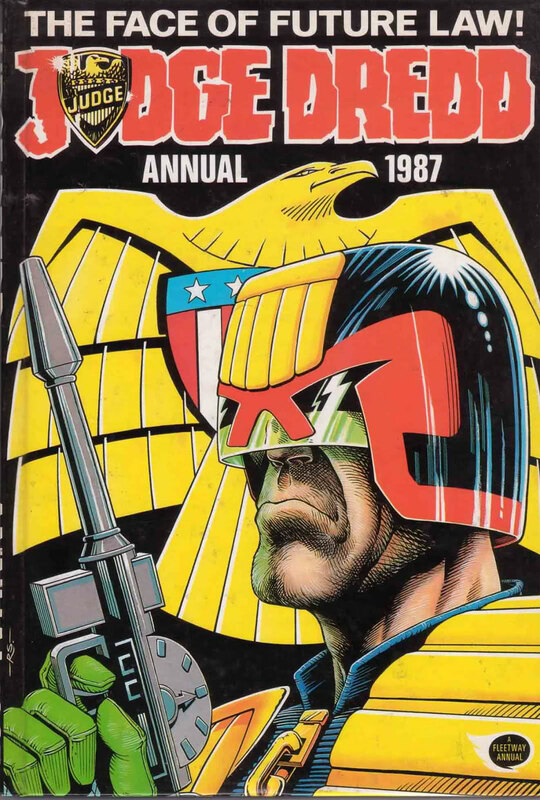 Joseph continued to excel as a Judge, rapidly gaining promotion to the rank of 'Senior Judge', during the 'Fourth World War'.